Healing through breathing and how the breath affects our physiology. 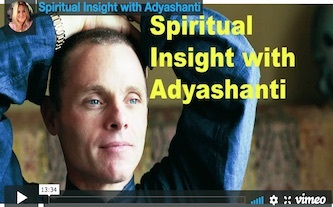 Spiritual Insight with Adyashanti from Corrine on Vimeo. 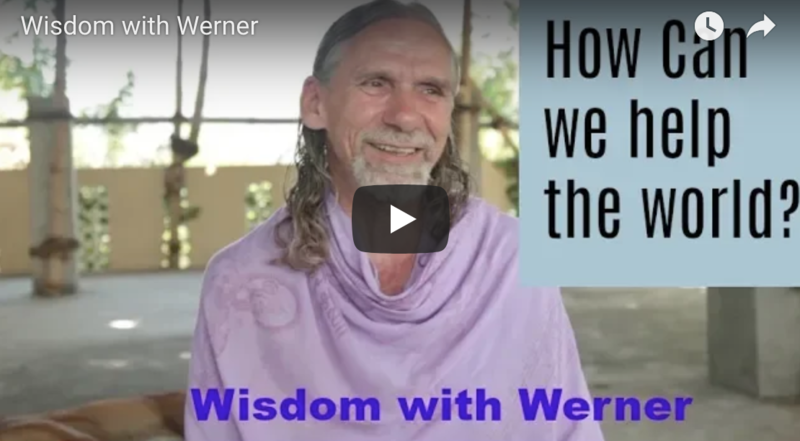 A rare interview with Werner filmed on location in Tiruvnammalai, Southern India.